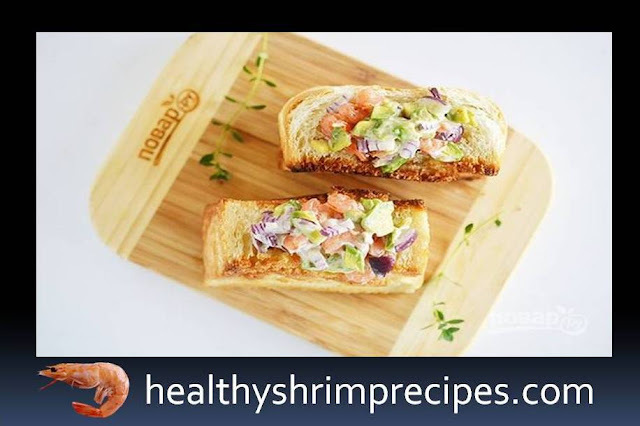 A wonderful appetizer, which is a "pocket" of Healthy fried crispy bread Recipes, filled with spicy avocado and shrimp salad. 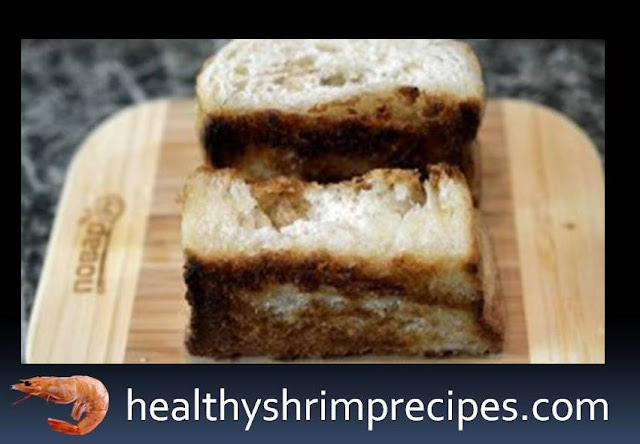 Very tasty, unusual and just enough to prepare. 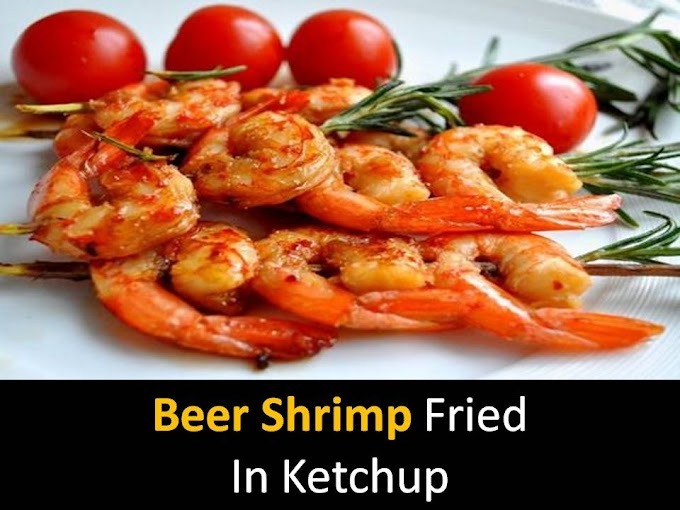 Unusual snack, simple to prepare. Crispy fried white bread, stuffed with a delicate salad of avocado, shrimps, stewed in white wine, and red onions. Such a dish can be served on a festive table, it is also suitable for a daily meal! 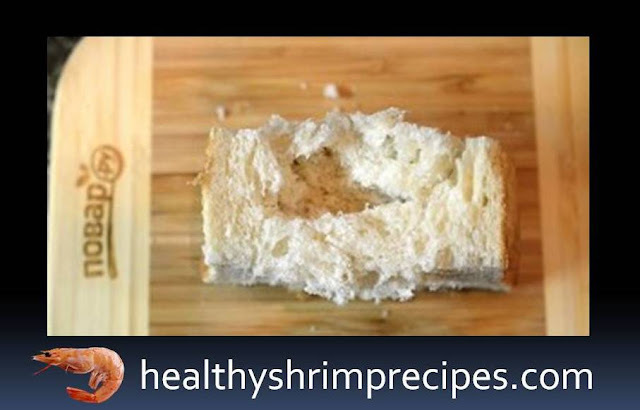 Step 1 - In the slices of bread make cuts in the center. Step 2 - Melt the butter, fry bread on it from all sides. 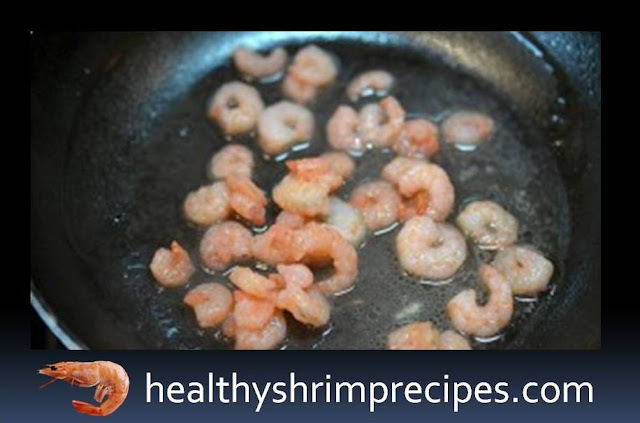 Step 3 - Fry shrimps in olive oil, add wine and lemon juice. Extinguish slightly. 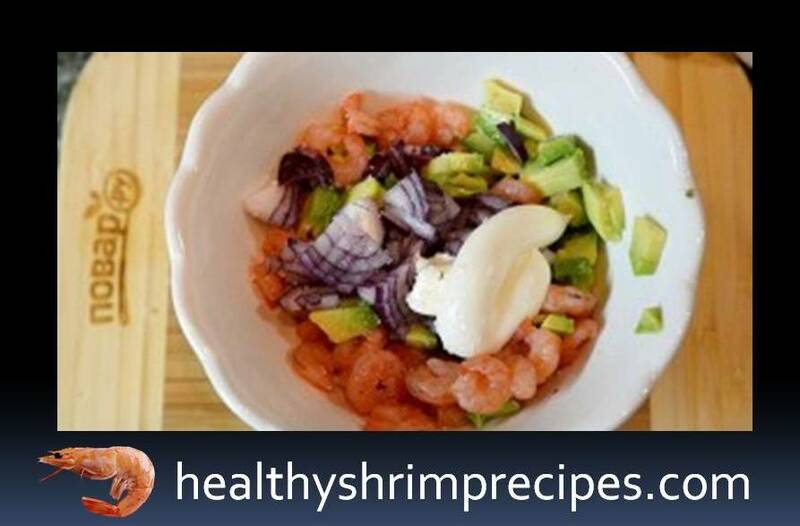 Step 4 - Avocado cut into small cups. Step 5 - Mix the shrimp, avocado, finely chopped onion, and mayonnaise. Do not forget to salt. Step 6 - Fill the pockets with the resulting salad, serve them to the table.